CUEL is an EPCI specialist offering international oil and gas companies a unique range of construction related services. Formed in 2000, CUEL provides a world-class integrated service that encompasses Project Management, Engineering design, Procurement, Construction, Installation and Commissioning. With its competitive cost solutions, CUEL has developed an extensive track record in Asia. CUEL is operating as a turnkey contractor to deliver a range of offshore Oil & Gas facilities and onshore LNG plant modules for its customers in the Gulf of Thailand as well as other strategic locations in Asia Pacific region. CUEL achieves its success with the best practice approach to safety, quality and environment. It has a clear capability to understand clients’ expectations primarily due to its unique business model that integrates expertise from both client’s and contractor’s perspective. 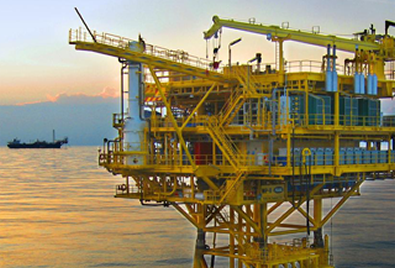 CUEL’s construction facilities in Laem Chabang, Thailand significantly contribute to the Kingdom’s growing capability to support both the domestic and regional Oil & Gas industry.